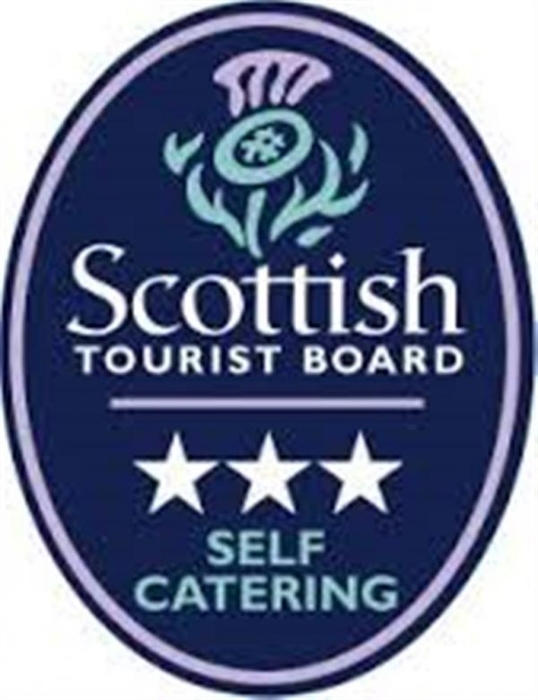 A superbly located fully modernised traditional Shepherds cottage graded 3* by Visit Scotland well off the beaten track but only one and a half miles from the popular town of Grantown on Spey. 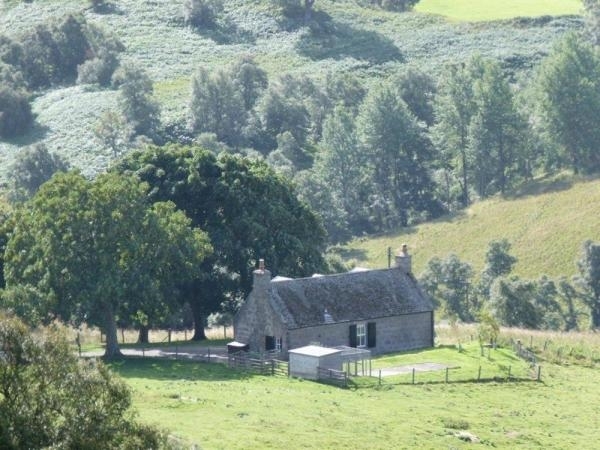 The cottage is set on its own in the foothills of the Cairngorms, with a private road running through woodland and over open moorland - the peace here is only disturbed by the grazing sheep. 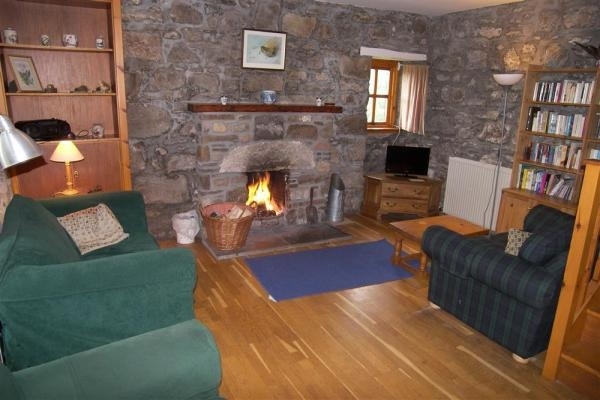 The cottage has been fully modernised with spacious family accommodation of open plan ground floor living room/dining room/kitchen with attractive hardwood flooring and the original stone walls, there is a superb log fire for the winter months. 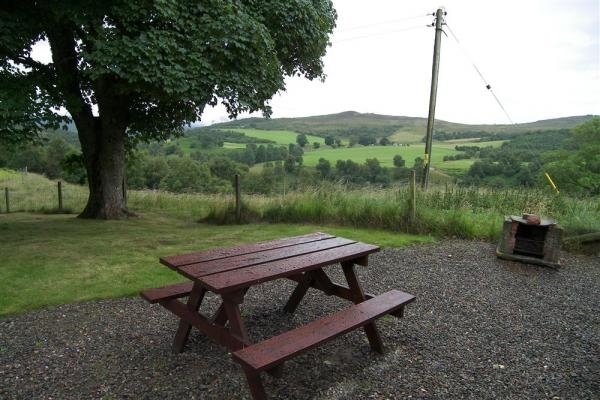 The cottage has wonderful views over the adjoining Cairngorm Mountains and down the Spey Valley. Some visitors are quite happy to stay at the house just watching the changing lights and colours over the surrounding countryside rather than travelling to the many superb places of interest in the local area. 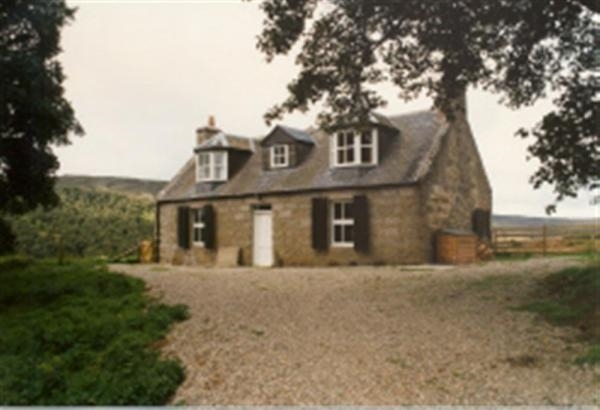 The cottage has easy access to easy riverside walks in Grantown on Spey or alternatively more arduous walks are available directly from the cottage itself. Grantown on Spey has an 18 hole golf course with a par three golf course available at the Craggan Centre along with football golf & frisby golf. The Craggan Outdoor Centre also provides opportunities for such things as archery, abseiling, high ropes, kayaking, mini quads and mountain bike hire. Water rafting is available closer to Forres at Relugus with Ace Adventure. 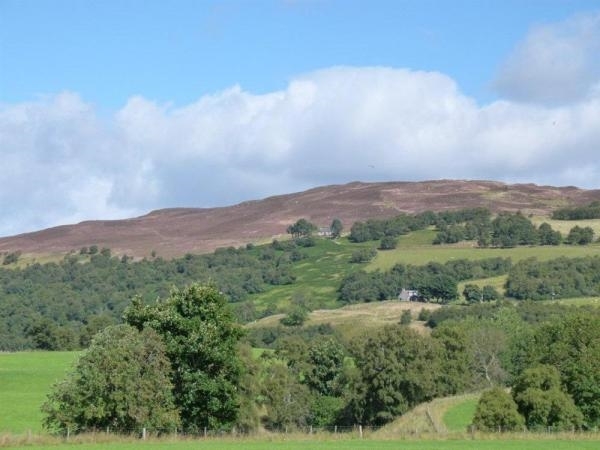 Grantown on Spey is a superb location for exploring the Highlands and Whisky Trails together with the Cairngorm Mountains. There is even easy access to the Moray Firth with its superb beaches. West Gorton truly provides a superb location with which to discover Scotland and enjoy scenery heritage and warm welcome. West Gorton is let Saturday - Saturday. Short breaks are welcome outside peak periods. Accommodation for 4 on two floors: Ground Floor - Open plan sitting / dining Kitchen, utility, Shower room & seperate WC. First Floor - Double bedroom, Twin bedroom and Bathroom with WC. PLEASE NOTE: During winter in snowy conditions access to the cottage is restricted, and a 4 wheel drive vehicle may be required.